Last week we told you that during the month of August, TheFireStore will be celebrating with Cairns as they observe 175 years of firefighting tradition. 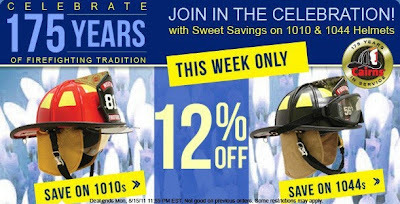 Luckily for you, the celebration is a weekly sale on some of our best-selling, top of the line, Cairns helmets. This week only our Cairns 1010 and 1044 helmets are 12% off, making them a deal so good it's hard to pass up. 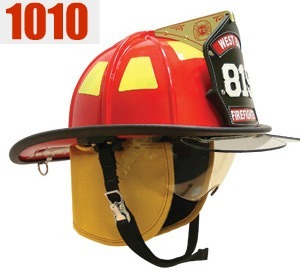 The 1010 is a classic-in-style, low profile helmet with superior balance and wearability. This is a helmet chocked-full of top of the line protection, meets and exceeds all standards, is comfortable, and looks good, too. For more detailed specifications, please click here. 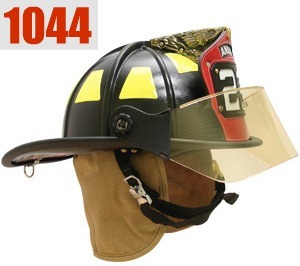 The 1044 is another great helmet, which meets all the same specs as the popular 1010, but boasts a rugged matte finish versus the glossy look of the 1010. For all detailed specs, combinations, and more information, click here. This sale runs until 8/15/11 at 11:59pm EST.